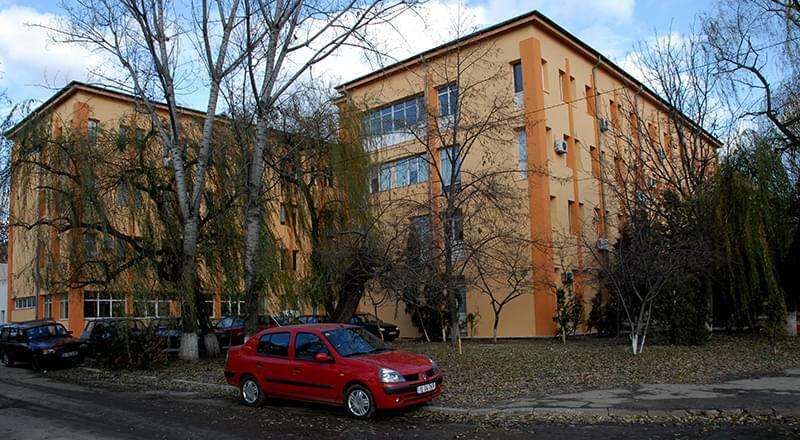 The National Institute of Research and Development for Technical Physics (NIRDTP) belongs to the network of Romanian national institutes coordinated by the National Authority for Scientific Research and Innovation. NIRDTP conducts research, development and innovation activities in the field of materials with novel structures and properties, devices, apparatus and equipment based on such materials, new preparation methods and characterisation techniques and non-destructive evaluation, electrical and magnetic separation methods, special materials and devices with applications in engineering, medicine and biotechnology. The applications resulted from the research activities are developed in the frame of the national programme for research, international programmes in collaboration with both research institutions and universities, as well as with industrial partners. The Institute owns over 30 patents in the field of magnetic materials and devices and has international collaborations with prestigious institutions and private companies from Austria, Brazil, Canada, Czech Republic, Greece, Hungary, India, Israel, Italy, Japan, Spain, Switzerland, the UK and USA.